It’s easy to take education for granted in the West. But not all girls around the world have equal access to learning – and the opportunities it brings. We believe education is a right all children, including girls, should be freely given. Because it’s more than just a powerful tool for empowerment; it’s also the best (and sometimes only) way of escaping poverty. 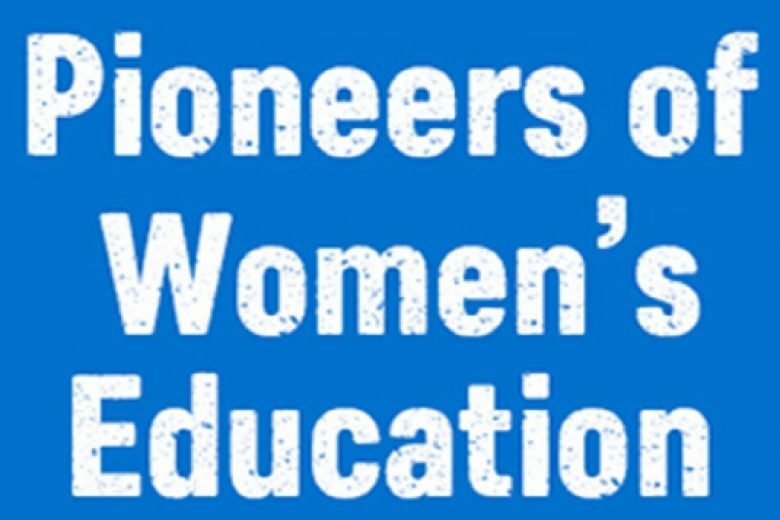 This infographic celebrates some of history’s greatest campaigners for female education – women from around the world who fought against social expectations to demand that girls have access to education – and asks who will join them in the fight. For, as Malala’s story shows us, the battle is far from over yet.